Where else do stem cell research labs live alongside social media giants? MaRS was built with a mission: to attract and support a variety of researchers and innovative companies — from health startups that need access to high-end lab facilities to global tech firms that change the way we live. Mission 1 is now complete. The MaRS building is not only full—it’s thriving. Funded by the Ontario Ministry of Research, Innovation and Science, OICR bridges the research lab and oncology clinic, finding new ways to detect, diagnose and treat cancer, and focusing on solutions that will benefit patients in the next five years. OICR uses the latest techniques in genome sequencing, imaging, big data and drug discovery to push the boundaries of our knowledge. The goal— therapies tailored to the patient. 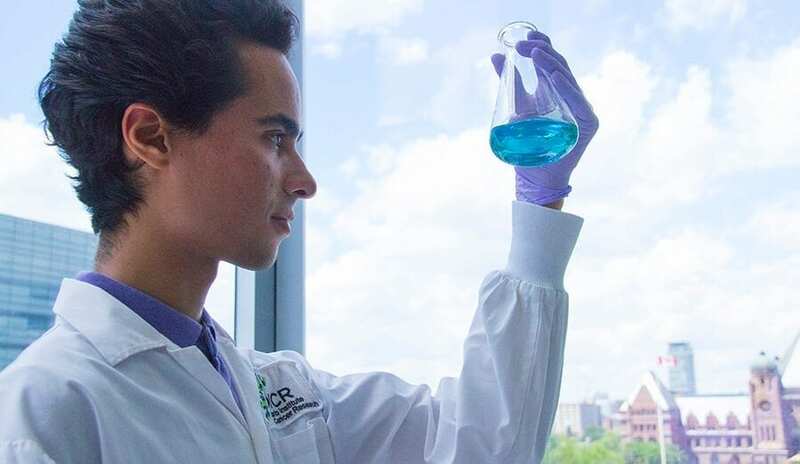 OICR works with its commercialization partner, the Fight Against Cancer Innovation Trust (FACIT), which transforms ground-breaking cancer-related research and innovation in Ontario into viable commercial opportunities that benefit patients, researchers, investors and Ontario’s economy. The SGC is unravelling the complexity of the human body and disease by solving the 3D structure of the proteins within our cells, and creating research tools for drug discovery. Dedicated solely to the advancement of medicine, SGC places all its discoveries freely in the public domain. It focuses explicitly on less well-studied areas of the human genome and has built a collaborative global network of academic and pharma scientists to accelerate the discovery of new drug therapies for cancer, inflammation and neuro-degenerative diseases. Facebook gives people the power to share, making the world more open and connected. It is a global technology leader, connecting more than 1.65 billion people across the world with each other, as well as with businesses, both big and small. In April, Facebook moved its Canadian headquarters to the West Tower, creating a space that reflects its culture of innovation. The 20,000-square-foot office redefines the workplace: playful art by local artists adorns the walls, a 200-person event space fosters community internally and externally, and open meeting areas facilitate collaboration and brainstorming of the next big idea. Left: Facebook Canada offices. Right: JLABS @ Toronto. 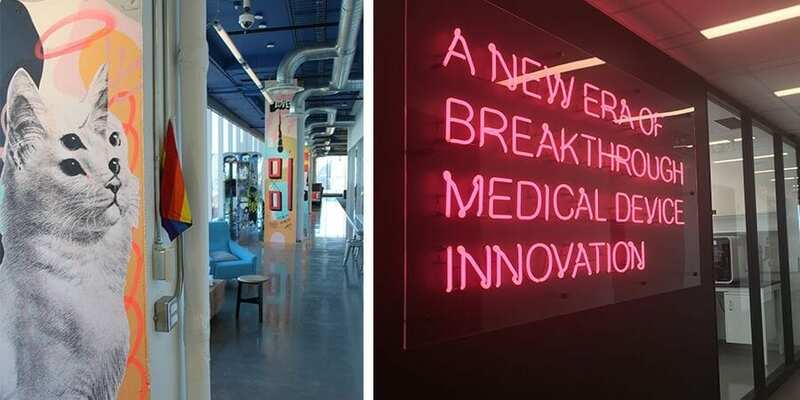 The first JLABS incubator to open outside the United States, JLABS @ Toronto joins a network of life science facilities that house over 140 early- stage companies advancing pharmaceutical, medical device, consumer and digital health programs. JLABS @ Toronto occupies an entire floor of the West Tower, providing cutting-edge, modular and scalable lab space and state-of-the-art equipment for up to 50 startups, along with access to scientific, industry and capital funding expertise. The facility also features a device and digital prototype lab, which provides entrepreneurs with highly specialized tools and skill-building programs to design and develop smart health technologies. Located in the heart of the MaRS Centre, the MaRS C Suite acts as a bridge between corporate leaders and entrepreneurs. Inside the open concept suite, small teams of developers, designers and market analysts work to predict market trends and rapidly iterate new technologies. The Lab of Forward Thinking (LOFT) by Manulife / John Hancock explores and builds insight within areas of uncertainty, such as emerging technology, customer needs and ways of working, with the aim of delivering innovative offerings for the company and its customers. It does so through its global network of labs—including the one in the MaRS C Suite. As one of North America’s largest providers of payment processing solutions, Moneris Solutions Corporation (“Moneris”) offers credit, debit, wireless and online payment services for merchants in virtually every industry segment, processing more than three billion transactions annually. The Moneris team in the MaRS C Suite will collaborate with fintech innovators and startup founders to advance market-changing technologies in a range of areas, including mobile point- of-sale, omni-channel retailing and core payments. The MaRS C Suite, a corporate innovation space in the MaRS Centre. Airbnb is a trusted community marketplace for people to list, discover and book unique accommodations around the world—online or from a mobile phone or tablet. Whether an apartment for a night, a castle for a week, or a villa for a month, Airbnb connects people to unique travel experiences, at any price point, in more than 34,000 cities and 191 countries. And with world-class customer service and a growing community of users, Airbnb is the easiest way for people to monetize their extra space and showcase it to an audience of millions. Autodesk is a leader in 3D design, engineering and entertainment software. 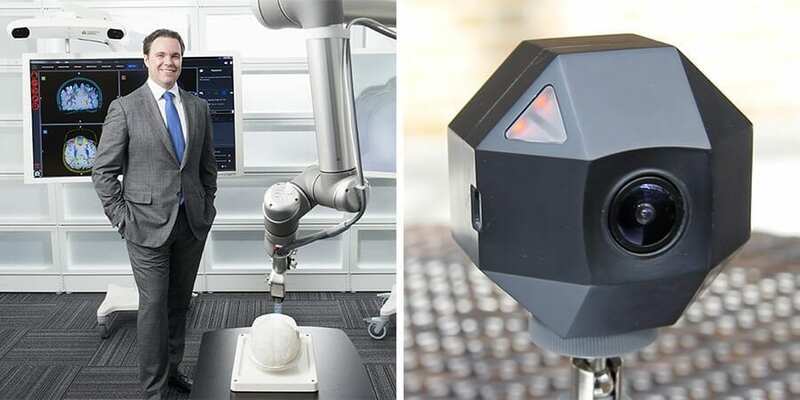 Customers across the manufacturing, architecture, building, construction, and media and entertainment industries — including the last 21 Academy Award winners for Best Visual Effects — use Autodesk software to design and visualize their ideas before they’re ever built or created. Etsy is an online marketplace where people around the world connect, both online and offline, to make, sell and buy unique goods. 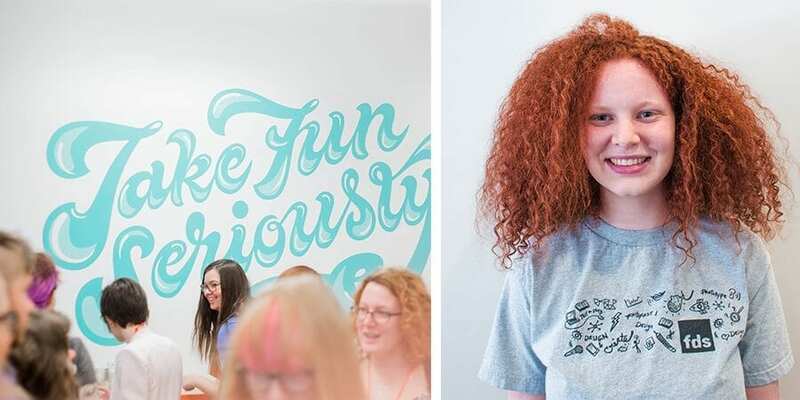 Etsy Canada’s space at MaRS is the local connection to a global community. Here, Etsy admin nurture the Canadian marketplace and host events like Craft Party, Team Captains Summit and the flagship event of Etsy: Made in Canada, a one-day pop-up marketplace happening in over 50 cities across the country. Left: The Etsy Canada office at MaRS. Right: An FDS student. FDS empowers educators through immersive innovation training, curricula and technology. 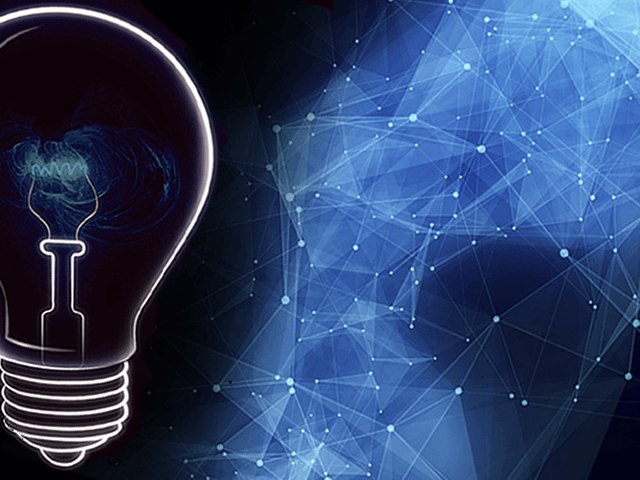 The company’s Innovation Leadership Certification enables teachers to develop their own skillsets as innovators and learn repeatable, teachable methods around ideation, validation and rapid- prototyping. Certified leaders are supported by a proprietary curriculum designed by successful entrepreneurs, designers and software engineers. The Young Innovators program has already helped thousands of students in grades 6-12 uncover their passion, build prototypes and pitch solutions to bring meaningful change to the world. The future of health will be consumer-centric and focused on prevention. LEAGUE is a digital alternative to traditional health insurance and is on a mission to empower people to take control of their health — every day. The company is bringing much-needed innovation to the stagnant healthcare industry by providing frictionless, flexible and customizable solutions to outdated, one-size-fits-all health benefits models. LEAGUE enables employers to provide their employees with health spending accounts, wellness accounts and group insurance plans, all delivered through a mobile-first platform. Reading is a doorway to the possible and a path to a bright future for kids. Ooka Island helps children learn this vital skill through a platform based on smart tech and even smarter science. Ooka Island’s learn-to-read app adapts to each child’s individual progress, guiding young readers through every step of the learning process in a way that’s personalized to them. Left: Cameron Piron, co-founder and president of Synaptive Medical. Right: ZEITDICE timelapse camera. Dubbed the “Google Maps of brain surgery,” Synaptive Medical is where robotics, optics and medicine converge. Its cutting-edge imaging, visualization and positioning technologies are used by neurosurgeons to plan operations and navigate the complex web of nerve fibers in the human brain. From robotic surgical optics positioning systems to augmented visualization tools that help digitally explore the brain, Synaptive Medical delivers systems and equipment that allow surgeons to focus on what matters most: the patient. ZEITDICE are smart timelapse cameras specifically engineered for capturing long periods of time. You can capture up to 3 months on one charge (or record infinitely with a small solar panel) with this wireless, weather-resistant device. A truly streamlined experience to capture, edit and publish timelapse videos. For a behind-the-scenes look at more of our tenants, follow MaRS on on Instagram @marsdiscoverydistrict and on Snapchat at marsdiscovery.